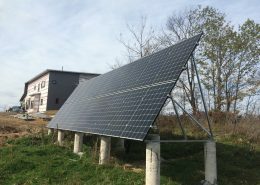 Case Study: Off-Grid 2 – Quantum Renewable Energy Inc. 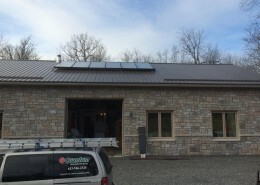 Solar power for cottage lights and electronics. 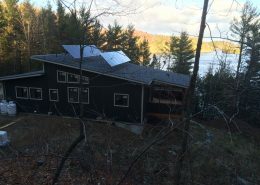 This cottage owner wanted solar to power their lights and a few small electronics while spending time at the cottage. 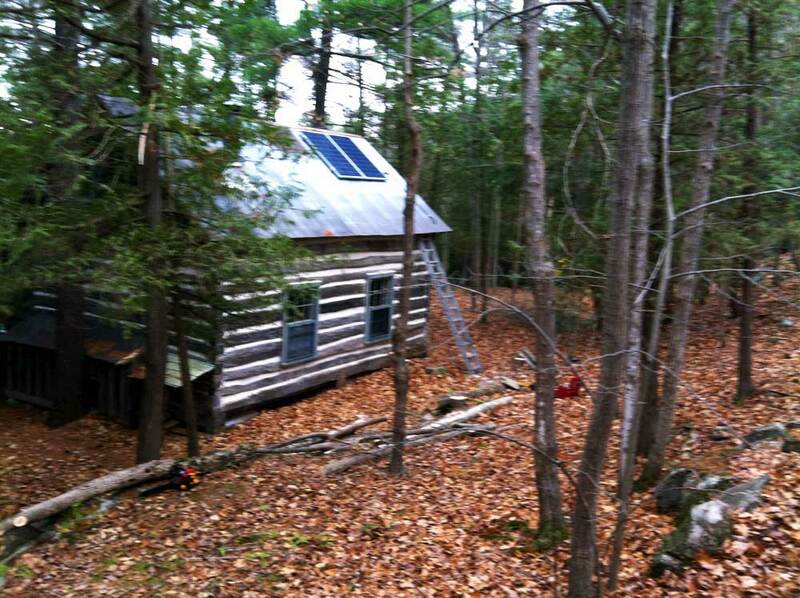 Having the off-grid system allows them to not have to run a generator or have hydro lines run out to the rural area. 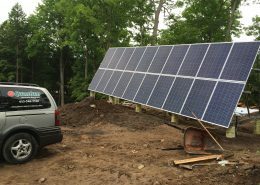 This 500W system consists of 2 – 250W watt modules connected to Sunsaver charge controller and Magnum inverter. The battery bank for this system consists of 2 – 6 volt Trojan batteries.